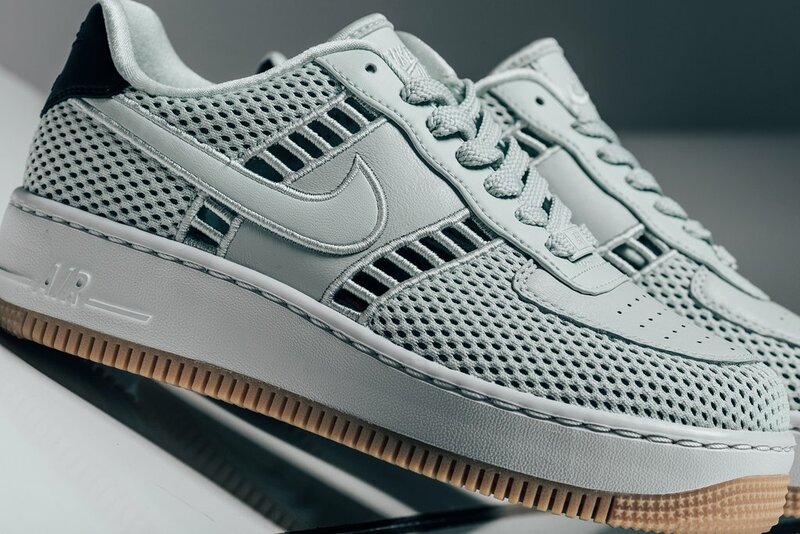 Nike Air Force 1 Upstep "Barely Grey"
Nike releases a new Air Force 1 Upstep silhouette for women in a “Barely Grey” color way. 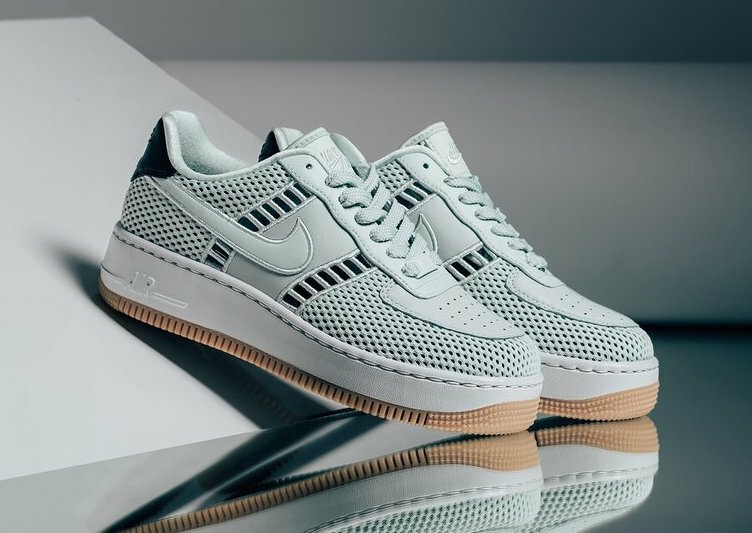 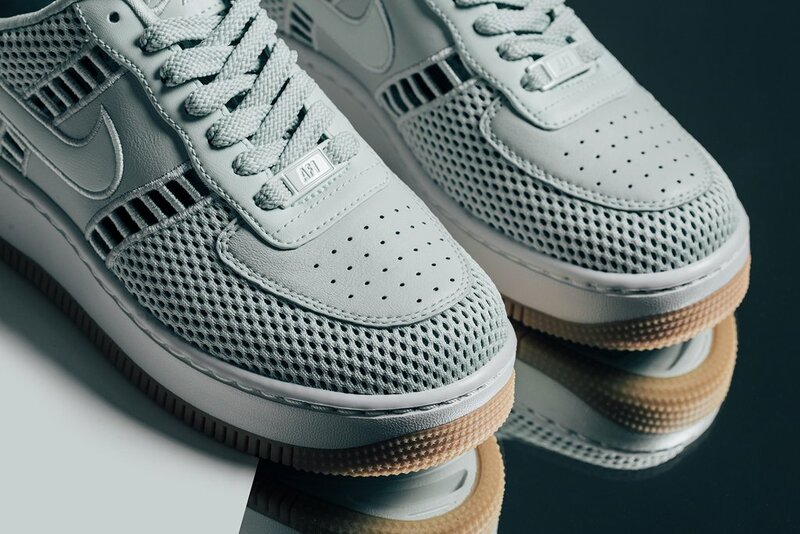 This Nike Air Force 1 features a knitted upper with cutouts in the vamp for breathability atop an exaggerated platform midsole and Gum rubber outsole. 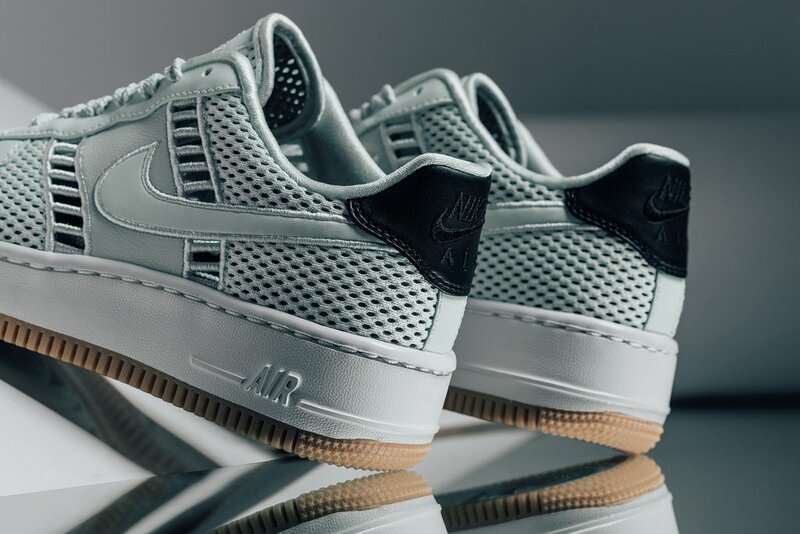 The Nike Air Force 1 Upstep Barely Grey is now available at select retailers like Feature with the retail price tag of $140 USD.